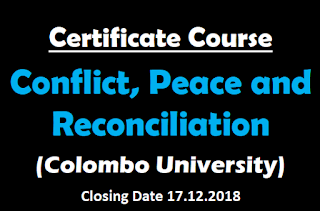 Taught by specialists and practitioners, the only Certificate Course in Conflict, Peace and Reconciliation offered by the University of Colombo will commence its 04th Course on January 2019. Should have obtained a minimum of 3 Ordinary Passes at the G.C.E. (Advance Level) Examination OR 8 passes in G.C.E. 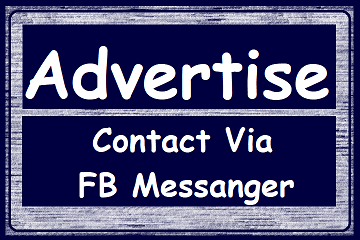 (Ordinary Level) Examinations and (01) Year Working Experience. 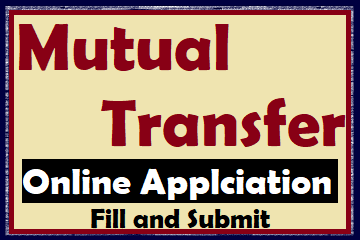 Six months, Classes will be held on Fridays 4.30 p.m.to 6.30 p.m.& Saturdays 9.00 a.m. to 1.00 p.m.
You can obtain an application only after payment of Rs. 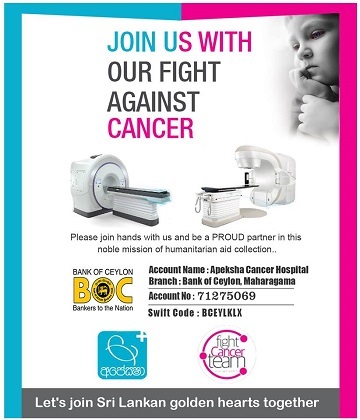 2,000 to University of Colombo, (Reference No. 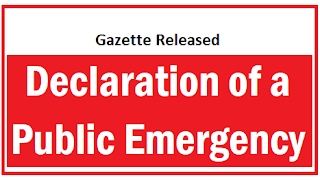 304054200004) through the People’s Bank (payment can be made at any People’s Bank branch). 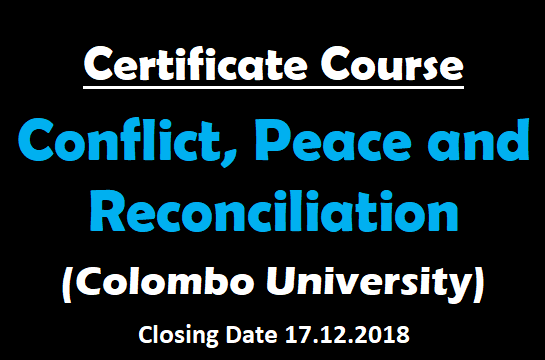 Please submit your payment voucher to Department of International Relations, University of Colombo between 9.00 am – 3.00 pm to obtain an application form.